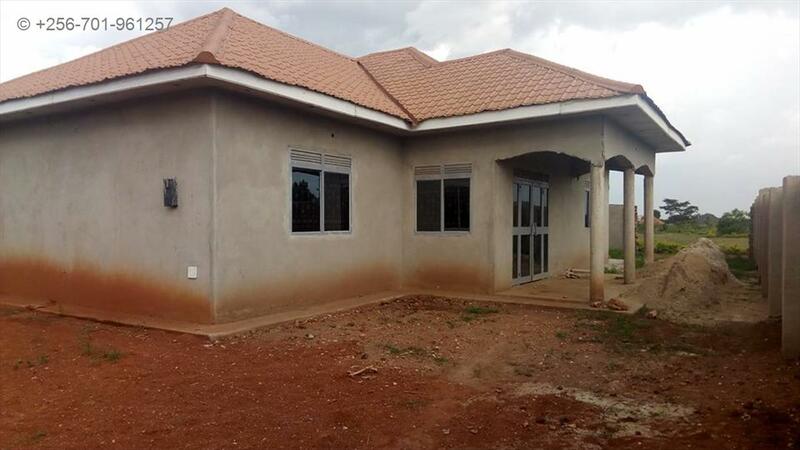 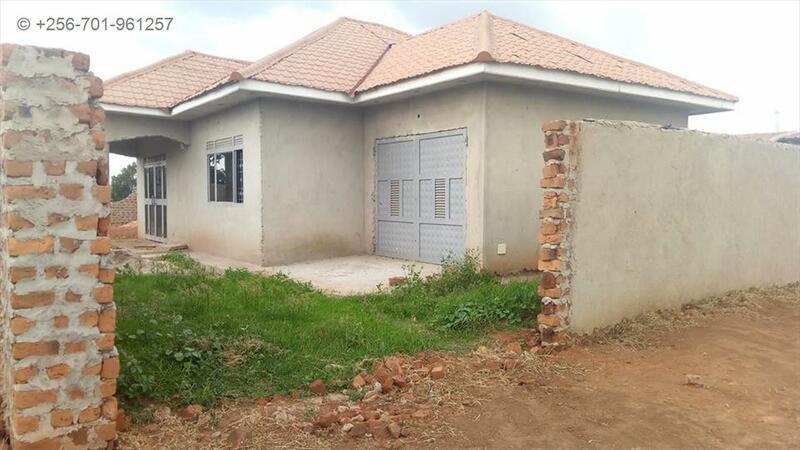 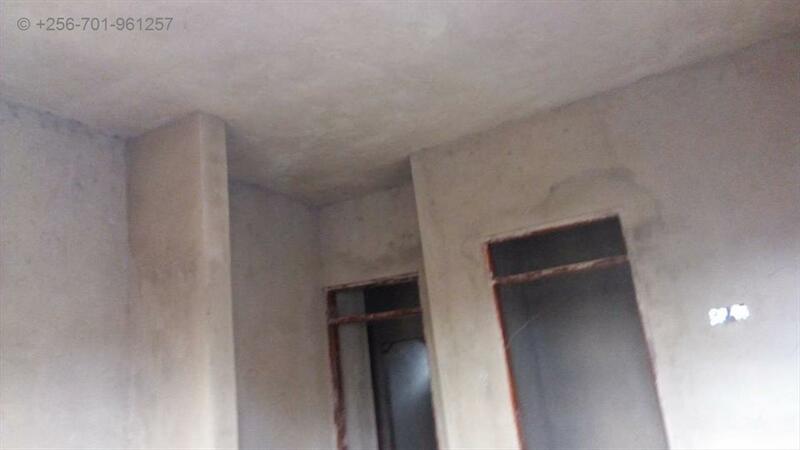 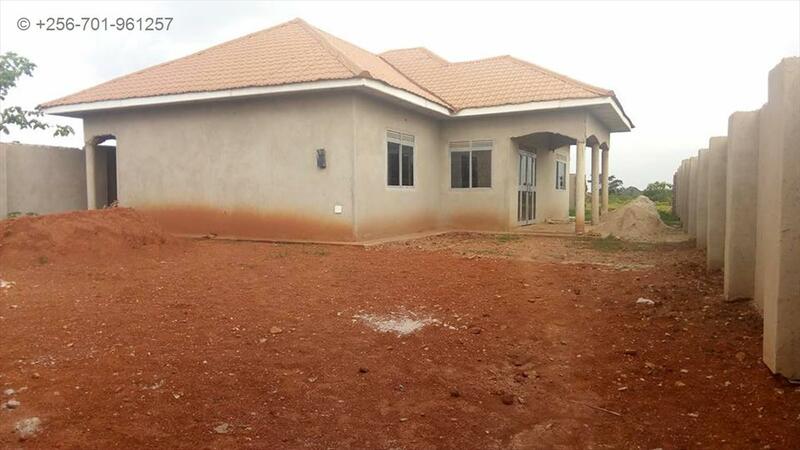 This house is for sale, located in gayaza kabubbu in sema estate. 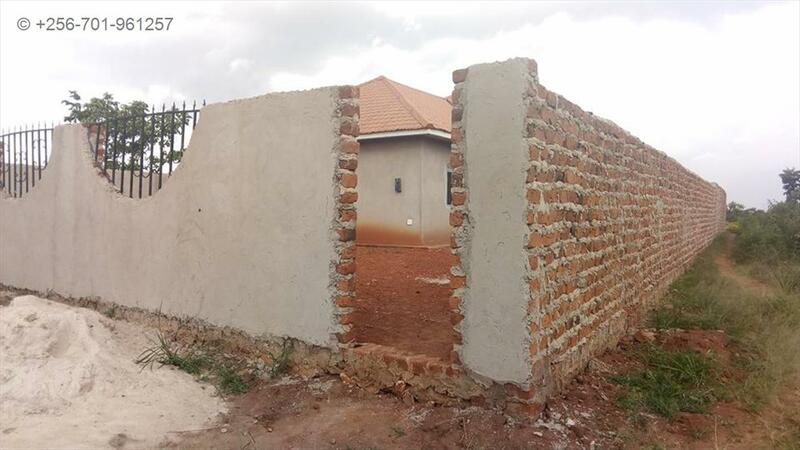 3 bedrooms,2 bathrooms,with a Wall Fence and power available. 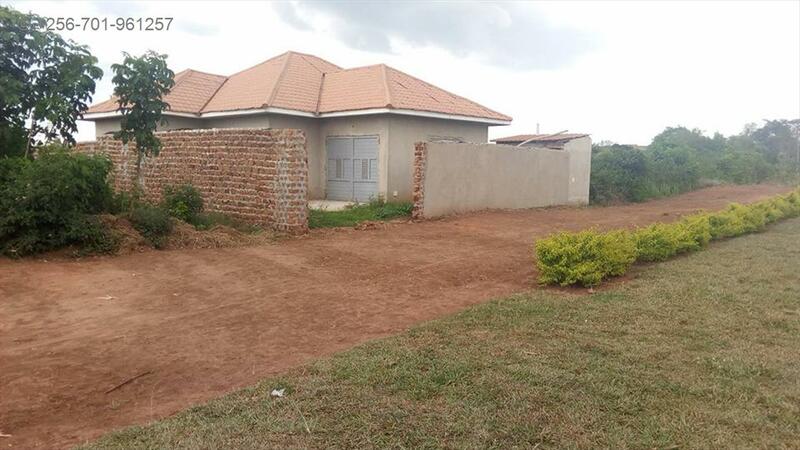 Price is 130m but negotiable .